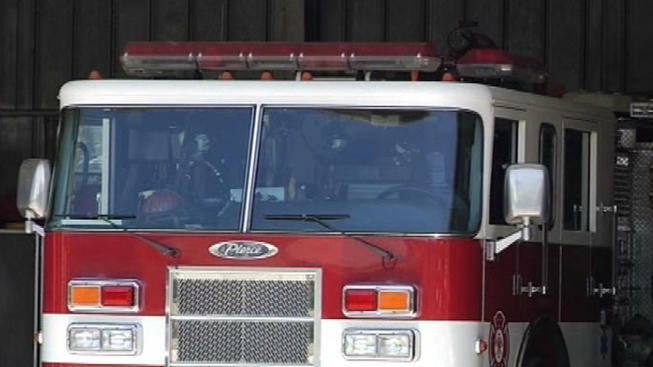 A 104-year-old woman was killed in a house fire in Manassas, Virginia, early Sunday morning. Firefighters were called to the home on the 10300 block of Poe Drive at 12:15 a.m. for a 2-alarm fire. Three adults were inside the home when it caught fire, but only two were able to get out safely. Firefighters found the third woman in her bed. Officials have not released the victim's name, but say she was 104 years old. The home has been deemed unsafe and uninhabitable. The Red Cross is helping the surviving residents.